At first glance, hoverboards look more or less similar to ordinary skateboards but beyond that, they have nothing in common. Designed to be self-balanced, the hoverboard (or hand free scooter) provide people with an innovative way to move around. To operate the standard hoverboard, all you have to do is to get on it, lean slightly toward your preferred direction and off you go. 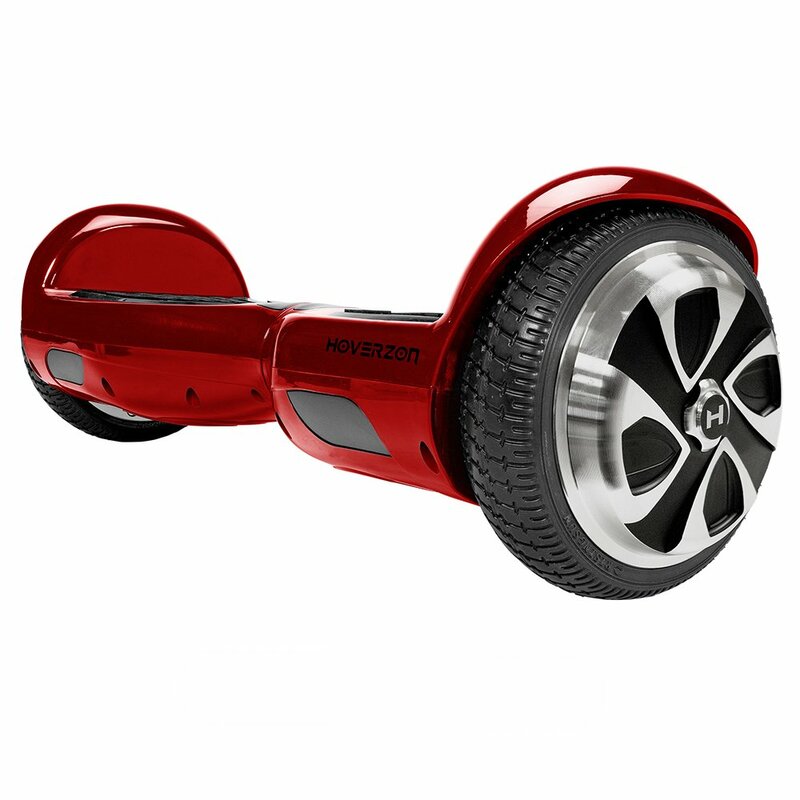 For people that hate to walk across long distances, getting the best hoverboard for outdoor use is an excellent idea. That being said, with numerous models and brands on the market, it may be difficult to make up your mind. In addition to that, reports about the fire hazard posed by many hoverboard models tend to complicate the selection process. Fortunately, if you are in need of shopping instructions as well as product recommendations, you come to the right place. 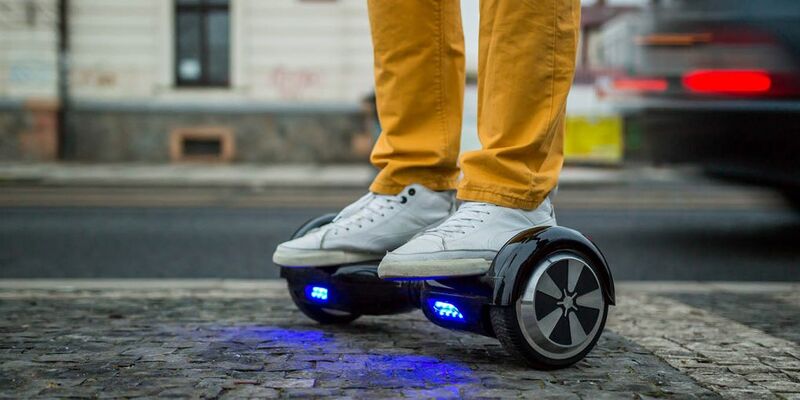 This article shall provide you with information on how to secure a suitable hoverboard and a couple of quality examples. Check it out and you should be able to make a logical purchase without fail. Generally speaking, when it comes to your well-being, you can never be too careful. 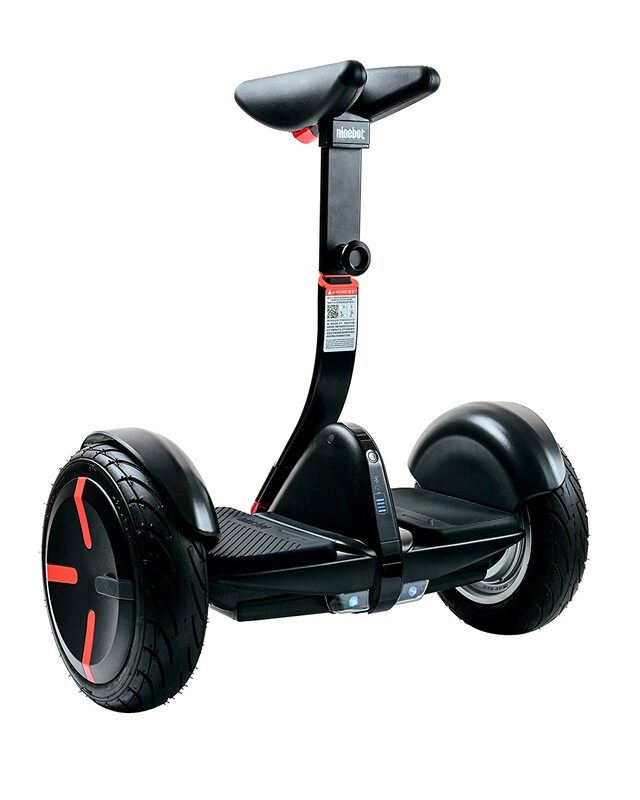 Back in July 2016, there was a massive recall of over 500,000 hoverboard units from 8 manufacturers due to fire safety issues in the lithium-ion battery packs. In recent years, a lot of brands have introduced much safer variants but you need to be on guard nonetheless. For most of the time, you should only buy a hoverboard that possesses UL 2272 logo. The logo indicates that the unit is considered to be safe to use by U.S. Consumer Product Safety Commission. While shopping for a hoverboard, it’s widely advised that you must pay attention to the tire of the models. 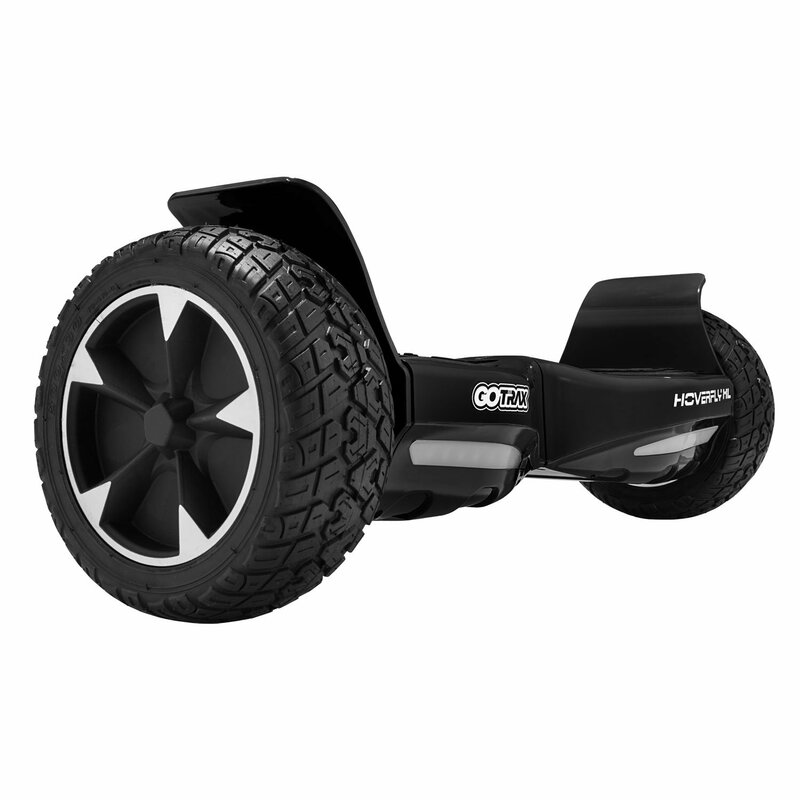 There are a lot of tire sizes that hoverboards utilize which determine the ride stability. If you intend to spend most of the time on paved roads and so on, compact tires should be sufficient. In the case you want some off-road capability, you should go after large tires to comfortably navigate rough terrains. Choose wisely so you could enjoy your time on the hoverboard to the fullest later. 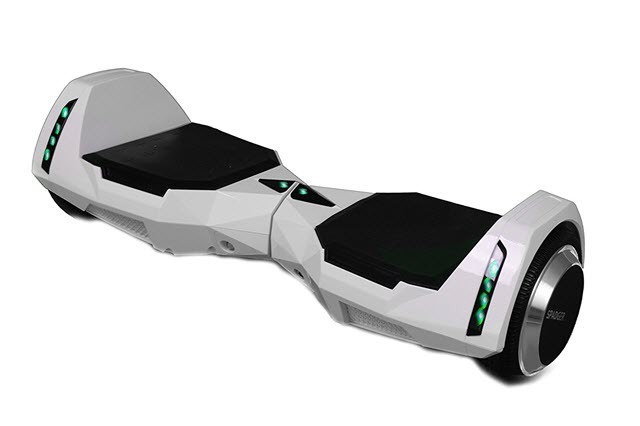 Pretty much everyone wants to use a hoverboard that offers a short charging time so they could use it regularly. No one likes to wait 6 hours for the battery to become fully charged if the runtime is only about 3 hours. However, it’s likely that the charging time of the hoverboard would be longer than the time it takes to completely deplete the hoverboard battery. In most of the case, the charging time of the average hoverboards is about 1.5 hours but it may reach up to 3 hours on some models. Before you head to the shop, take some time to think about the way you intend to use the hoverboard. In the case you buy a hoverboard just to play with it inside your house or around the block, you should get a recreational model. On the hand, if you plan to use the hoverboard to commute to work, go for a purpose design product. Keep in mind that there is no such thing as the perfect product for everyone. In order to grab the best hoverboard available for purchase, you must take into account your own need and requirements. Featuring a maximum weight capacity of 420 pounds, Swagtron T6 is a surely great hoverboard for people on the heavy side. 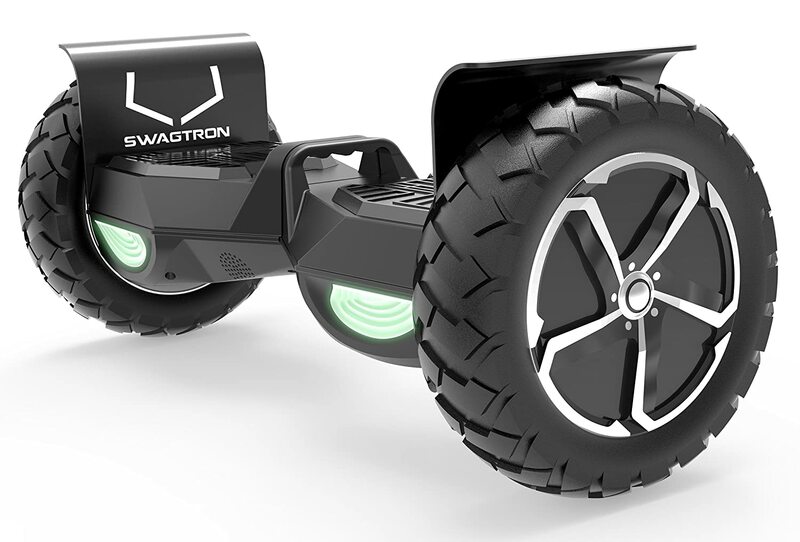 Made from rugged ABS plastic and aluminum, the endurance of the Swagtron hoverboard is superb. Shopping for the first hoverboard? If that happens to be the case, you should take a look at Jetson V8. Offering 3-speed settings that are adjustable through a smartphone app, the Jetson hoverboard allows you to make smooth and sharp turns at moment notice. If all you need is a basic and simple hoverboard, you would not go wrong with Hoverzon S. While the Hoverzon hoverboard is only an entry-level model, it still provides you with a couple of great features. Capable of achieving a top speed of 10 miles per hour, Official Halo Rover should able be pleased most city dwellers. Equipped with headlights, the hoverboard provides the user with a respectable level of safety while moving through populated areas. Specifically designed for inexperienced users, Segway Minipro is the best hoverboard on the market in term of all-around performance. 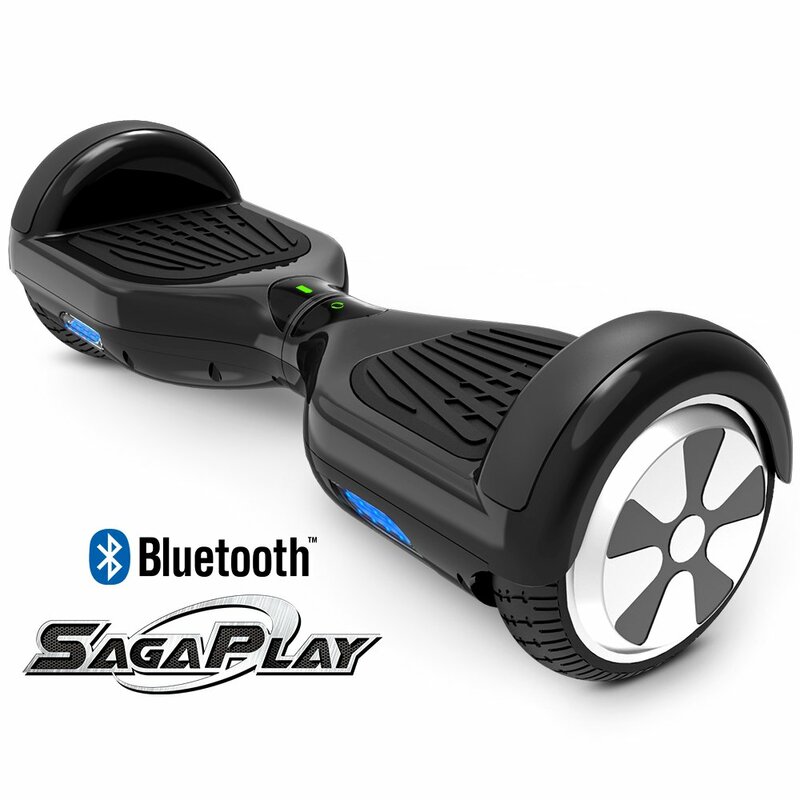 Moreover, the Segway hoverboard comes with a mobile app that serves as a remote control and also offer informative instructions. Possessing Bluetooth wireless speaker, Spadger R5 let you listen to your favorite songs while on the move. 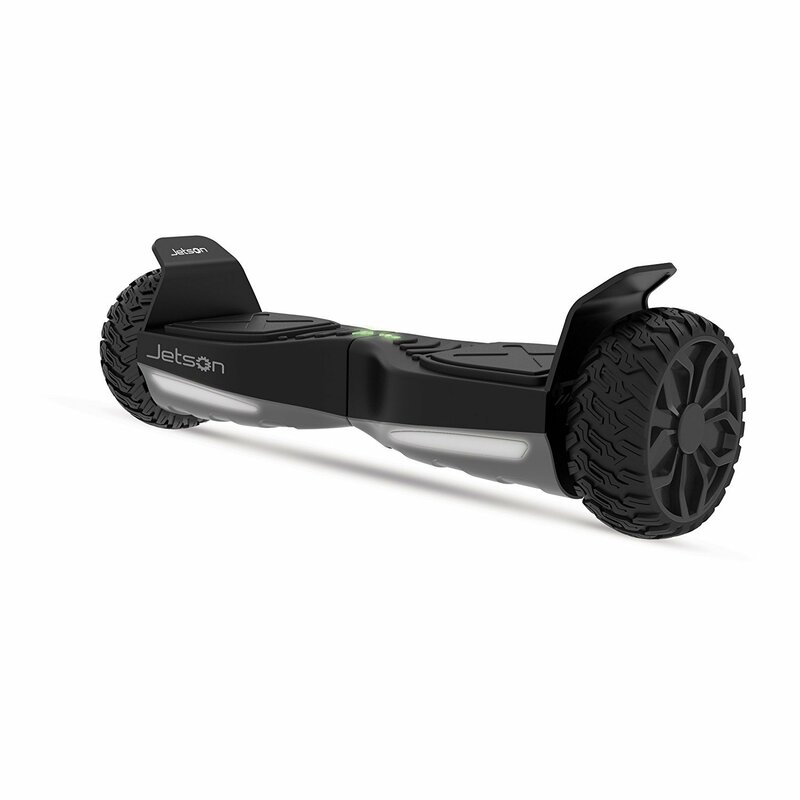 Thanks to the presence of well-calibrated gyro sensors, the stability of the Spadger hoverboard is top notch. In the case range is not one of your main concerns, Skque X1 would prove to be an attractive choice. Able to overcome 15 degrees slopes with relative ease and weight at 22 pounds, the Skque hoverboard is a product for everyone. A combination of strong motor and short charging time make GoTrax Hoverfly XL a highly attractive hoverboard for usual needs. For daily commuters, the 12-mile range of the GoTrax hoverboard shall be more than enough. And that is how you could secure an appropriate hoverboard, not too hard to understand, right? The sheer number of market products may cause people to become confused and make unwise investments. But by reading this article, you should be able to avoid mistakes and grab a quality product at the end of the day.